LET US FIX YOUR WASHER TODAY! Having you washing machine break is one of the worst experiences, especially if there is a leakage and the soapy water is flowing all over your floor. Although it sounds like a movie scenario, it is completely true and our customers have encountered such problems many times. ​The most important in this kind of an inconvenient situation is to refrain from panicking and call the nearest appliance repair service. If you are in Roswell, or in the surrounding areas within Georgia, don’t hesitate to call us! Our company has been around for many years, and we have had all kinds of repair experiences throughout our company’s life. If you are having any of the issues listed above, or any other issues with your washing machine, please give us a call. We’ll be there as soon as possible to fix the problem and not let your laundry pile up. In most cases, especially in the case of emergencies, we’ll visit you the same day. Even if you are having minor problems with the washing machine, we do not recommend repairing it by yourself, as the mechanism is pretty complicated and can get even more damaged from a bad attempt. 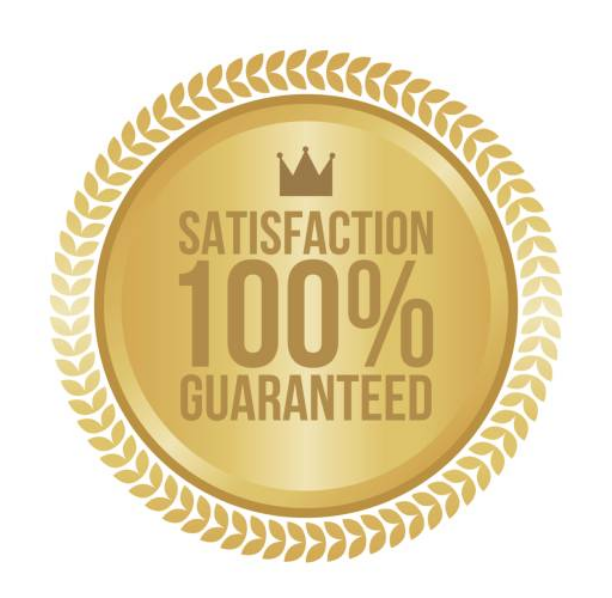 It’s great that we offer a 100% satisfaction guarantee, too, so your washing machine will be in safe hands! Do not overload the machine - follow the manufacturer's guidance regarding the weight of the clothes you put in your washer. In case of being overloaded, your machine will go off balance and will break down more often. 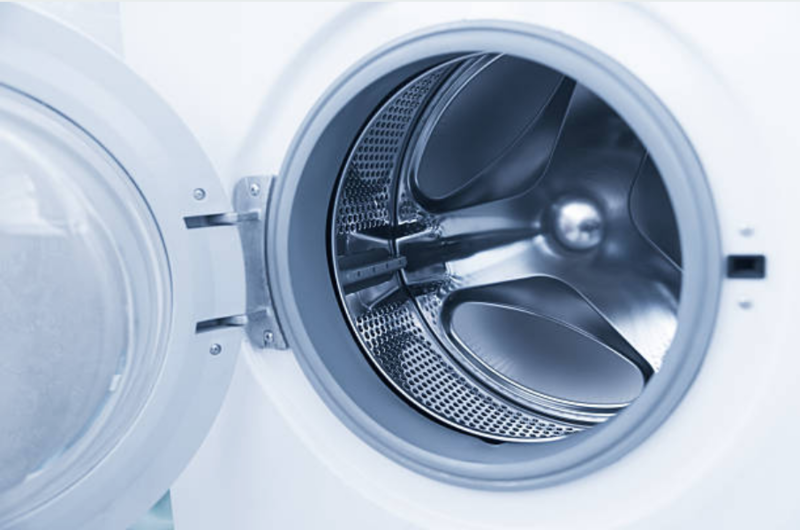 Clean the inside of the machine regularly - detergent residue tends to build up inside of the machine’s tubes. So make sure to clean it once in a month to prevent it from unpleasant odor. Along with that, clean out the fabric softener dispenser, as it will otherwise get sticky from the fabric softener. Level it up - if your washing machine is not properly levelled, it will tend to vibrate vigorously while working. So make sure that it firmly stand on all four legs as close to the ground as possible to eliminate excessive noise. If you still have questions regarding washing machine maintenance or anything else, go ahead and give us a call. Our technicians will be happy to assist you!